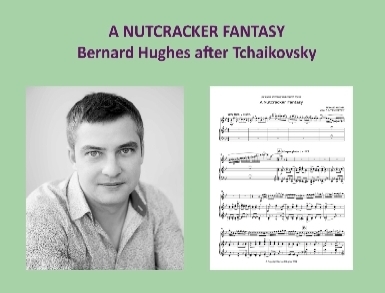 Composer Bernard Hughes has written a new piece for Metier Ensemble – a fantasy for flute and piano, based on themes from Tchaikovsky’s Nutcracker. The commission was inspired by the popularity of a similar piece, Carmen Fantasy based on Bizet’s opera. 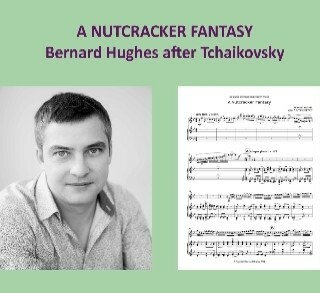 Bernard’s compositions have been broadcast on Radio 3 and performed at the Bath Festival and in venues such as Birmingham’s Symphony Hall and St Paul’s Cathedral.